When you require transportation to and from the airport, trust only the most reliable and efficient transport services. Aeroport Taxi & Limo has a long history of servicing airport clients in the Greater Toronto Area (GTA). No matter what part of Burlington you might be coming from or which local airport you need to access, we are happy to take you to your destination. We offer drop-off and pick-up service for those flying in and out of Toronto Pearson International Airport, Toronto Island Airport and Buffalo International Airport. 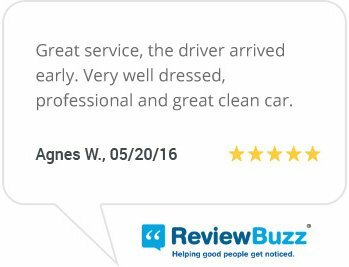 We know how important it is to get to your destination in a timely manner, and we pride ourselves on being there when you need us. Trust our team to ensure you have a trip that is as stress-free as possible, from start to finish. Unfortunately, some Burlington taxi services may have earned a reputation for poor customer service. 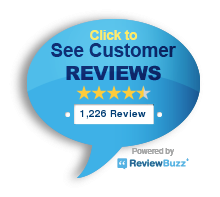 We are dedicated to providing all of our customers with a superior experience. When you choose Aeroport Taxi & Limo, you will never be subjected to an unclean vehicle, an unprofessional driver, or payment issues that are both annoying and time consuming. We offer an impressive lineup of airport vans, executive taxis and limos. 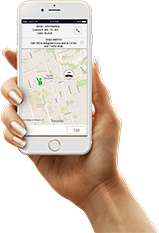 Our fleet comprises of more than 120 vehicles in Burlington and the GTA. You can always be confident that you will ride in a clean, comfortable airport limo, taxi or minivan when you choose our services. We can accommodate up to four people in each of our executive taxis. Additionally, we provide services such as parcel pick-up and delivery. Once we have pre-screened our drivers, they are trained to meet the highest standards of performance. You can look forward to being driven by a courteous, professional driver who will work hard to make you feel comfortable and safe. 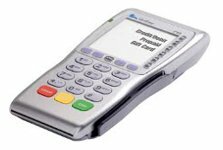 We equip each of our vehicles with a point of sale (POS) system. This ensures that making a payment is a simple, streamlined process that will not complicate your trip to or from the airport. Aeroport Taxi & Limo always charges rates that are fair. 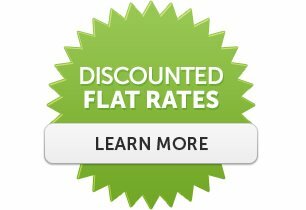 We offer consistent prices that do not vary according to the weather, traffic, season, time of day, or current demand. You are welcome to book our services days or weeks in advance of your trips. Whether you require a ride to the airport or to an important event, we want to be certain that you arrive at your intended time. You may book our airport taxi and limousine service via a phone call, through our website, or by way of our smartphone app. We are a progressive company with a long-time reputation for excellence. Our goal is to always exceed your expectations.